On March 13, 2018, Jamaican songwriter Michael May filed a complaint in New York federal court against pop artist Miley Cyrus. May, who performs under the name Flourgon, alleges copyright infringement associated with some of the lyrics in Cyrus’s 2013 song, “We Can’t Stop,” which he contends he created for a reggae track in 1988. 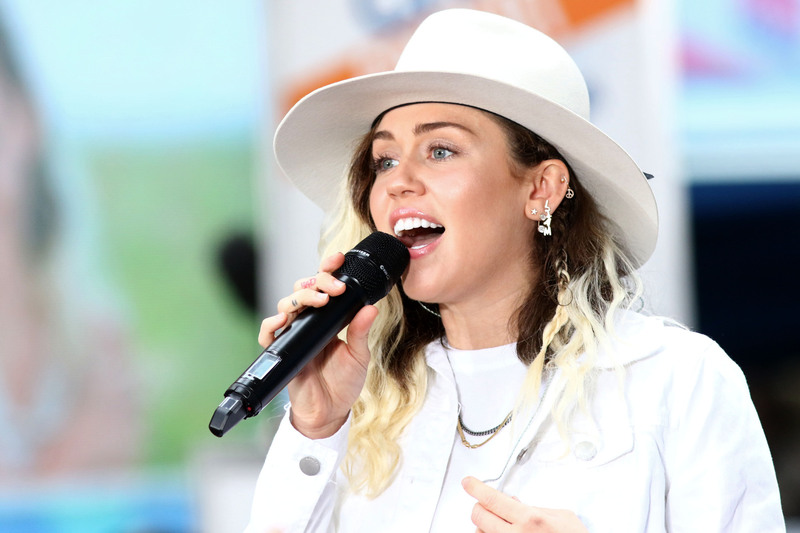 According to the complaint, Cyrus’s song owes its popularity and success to May’s lyrical ingenuity. In addition to damages, May is requesting that the federal court prevent the sale of Cyrus’s song, as well as stop it from being distributed or performed. The complaint also names the other writers and producers of “We Can’t Stop”, Cyrus’s manager, Larry Rudolph, Sony Music, and its label, RCA Records. May’s attorney, Stephen Drummond, indicated that $300 million would be considered “reasonable compensation.” RCA has declined to comment on the lawsuit, as have representatives for Cyrus and other parties named in the complaint.